Welcome to Italian Ice Cream. We have been operating our family business since 1978. 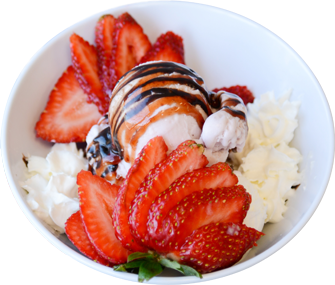 Come enjoy some gelato, made from our family recipe, coffee, panini, or desserts. Come enjoy yourself and be apart of our family! Tel: 905-356-3866 5458 Victoria Ave.